The computers NASA used in the Apollo missions to the moon were very slow and primitive by today’s standards. It was necessary to write all the flight code and lunar module landing code in assembly language. Even then, code modules (flight phases) were paged in and out of memory. 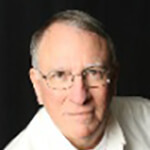 The software was written by IBM and worked, as we know, beautifully. 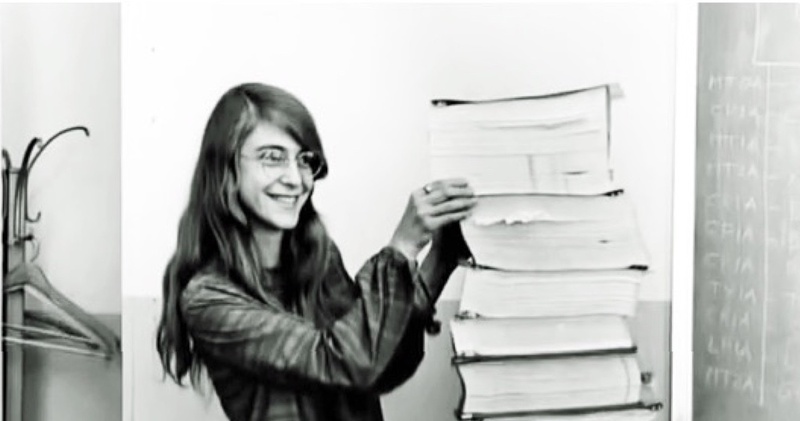 What’s almost as amazing is the complete printout of the assembly code on paper which stands, in this article, about as tall as Director of Apollo Flight Computer Programming Margaret Hamilton. You can now see it all on GitHub. Wow, that is cool stuff!